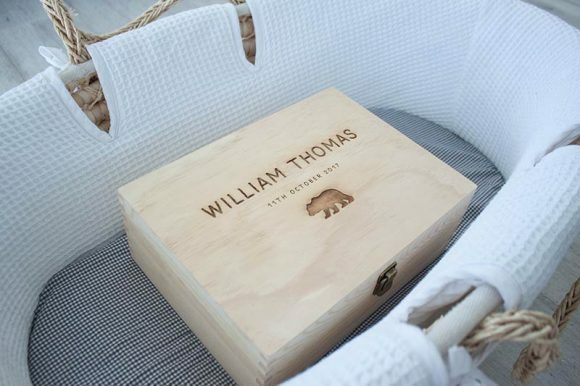 Finally, a way to protect and cherish keepsakes and precious mementos from your baby’s first years. 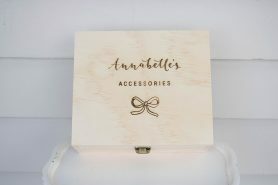 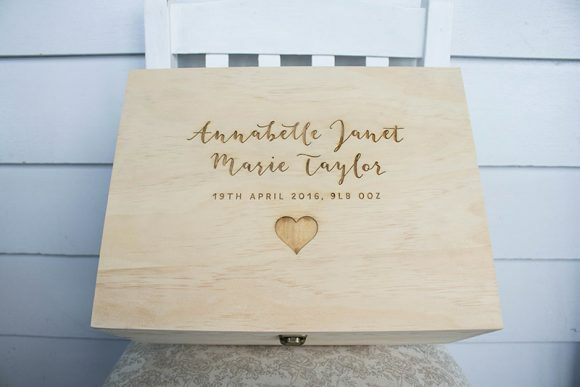 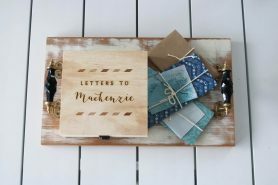 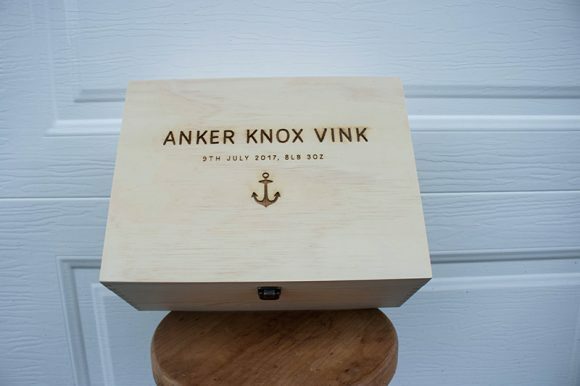 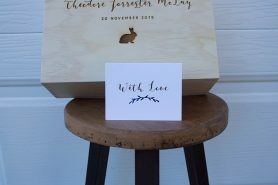 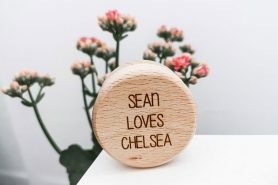 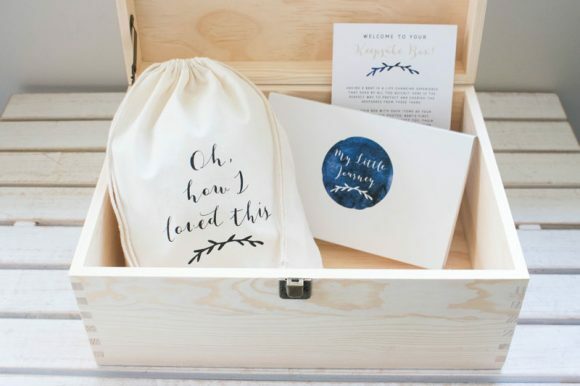 The outfit you loved, their first pair of shoes, scan photos…keep them all safe and treasured for years to come in a personalised and beautifully-made wooden box. 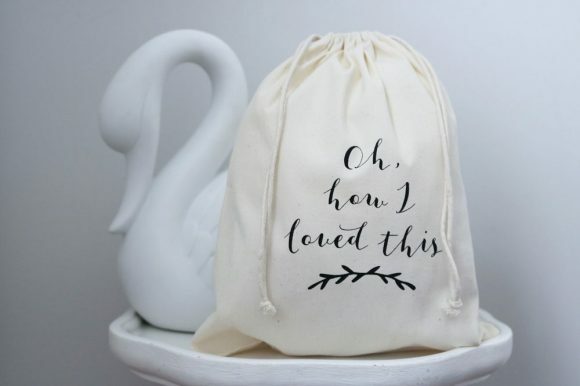 This gorgeous drawstring bag is ready for you to fill with any number of your little one’s precious keepsakes. 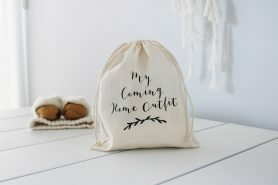 Their first outfit, favourite teddy, cuddly blanket. 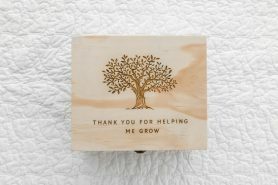 20 beautiful cards to help you document how precious your baby’s first year is. From the first day they went home to their first steps, their favourite food to their first birthday – these are the perfect way to remember & treasure those touching moments.